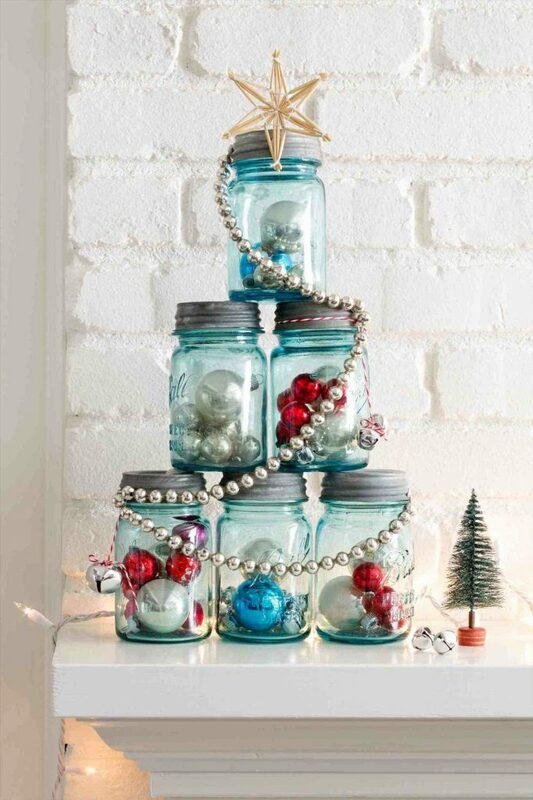 Hi friends, you don’t have to spend a lot of money on decorating your home due to Christmas time and winter holidays, but you can reuse everyday objects and things that you don’t need anymore, and make Brilliant DIY Christmas decor. Stop looking for ideas, you have found the best ideas in the following, that our team shared with you unselfishly. 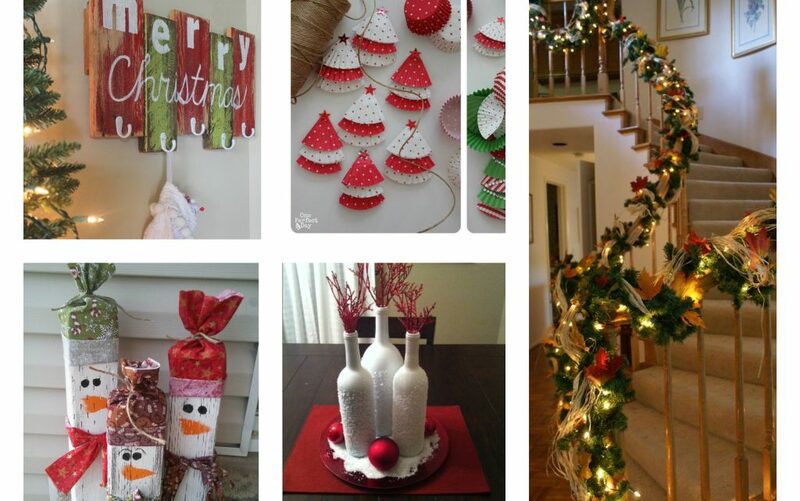 You are in the right place, my dear friends if you are looking for ideas about how to decorate the indoor railing, how to make wall racks, large ball Christmas ornaments and many other decorating ideas. 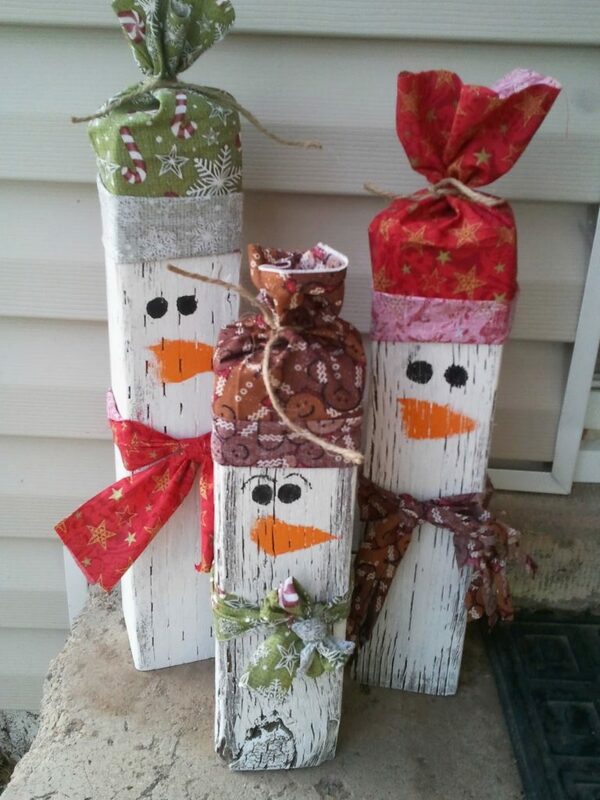 What about candies made of wood? This is an excelent idea that will make your free time a great time. 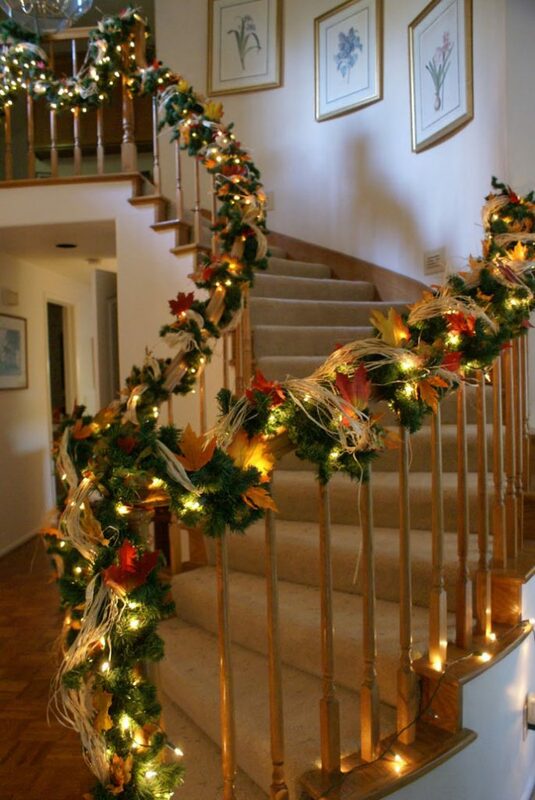 Also, you will have an amazing decorative element for the front part of the house. 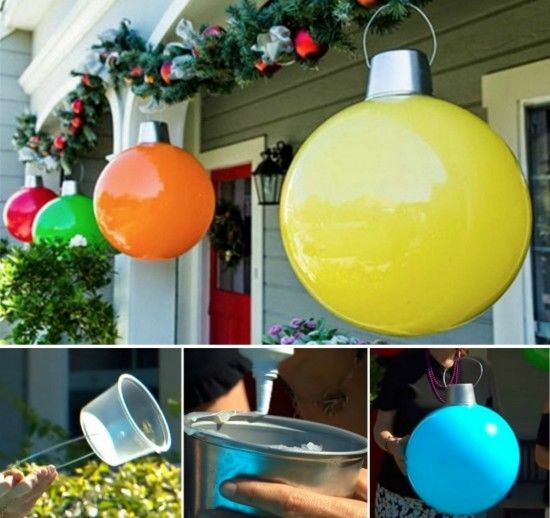 These large balls as ornaments are so cool and are made of PVC pipes. I invite you to check the link below the photo and to see the full instructions. Be creative and get the most out of free time you have. 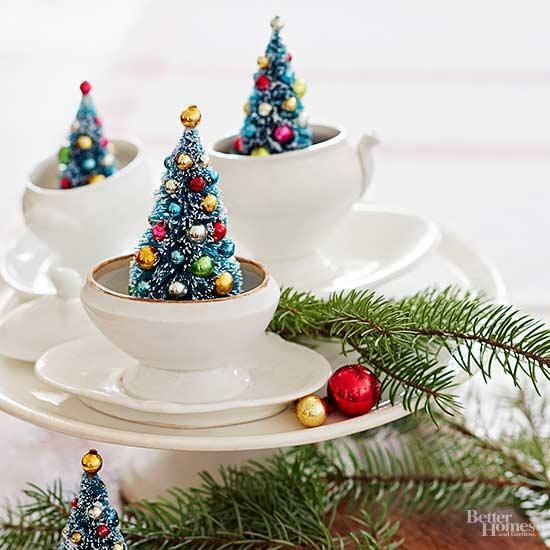 Make tiny Christmas trees and add it to your favourite coffee cups. Find inspiration in this photo which is very inspiring. 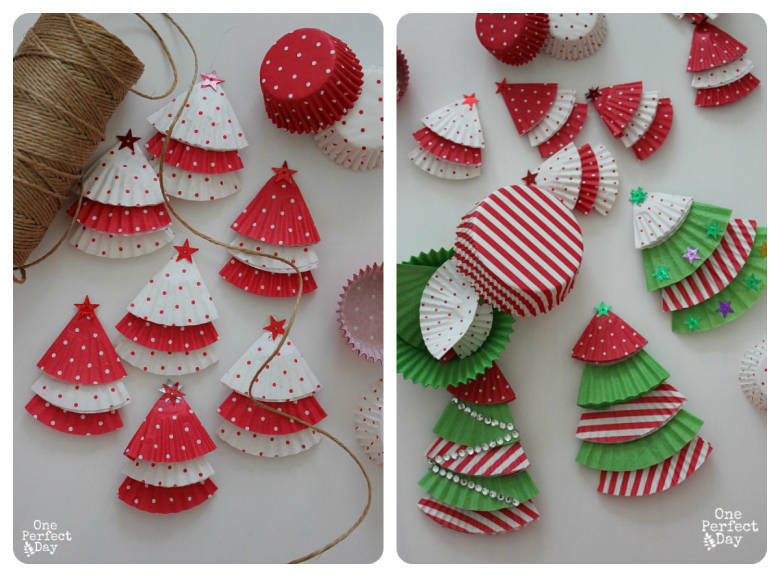 Use paper for making Christmas crafts like these in the photo. After making it, hang it on your Christmas tree, hang it on your windows and doors. Check it out! 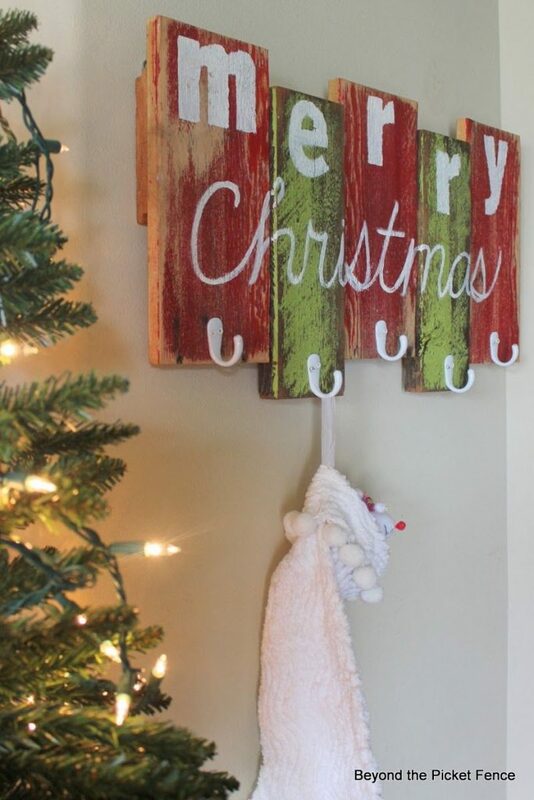 Hang your coats and bags on the cutest wooden wall racks, check the photo below and learn how to make racks of reused wood that will beautify your entryway. 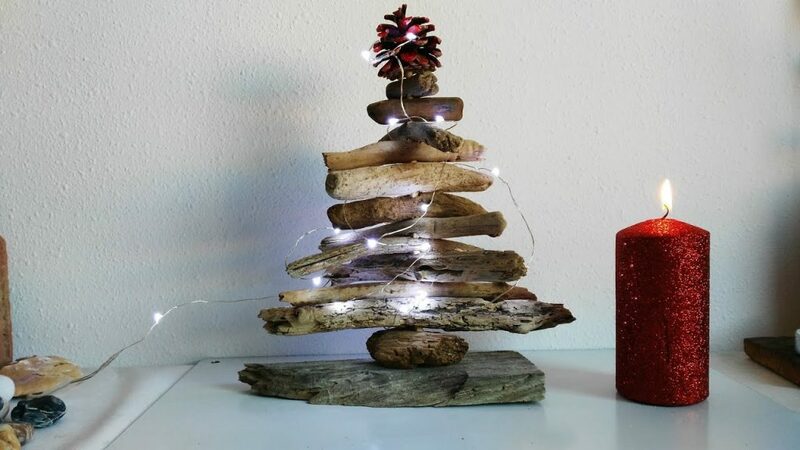 Tiny tree of wooden branches is absolutely easy for making and very nice for looking in it, the only thing that you need to add are Christmas lights and candle to complete the decor. 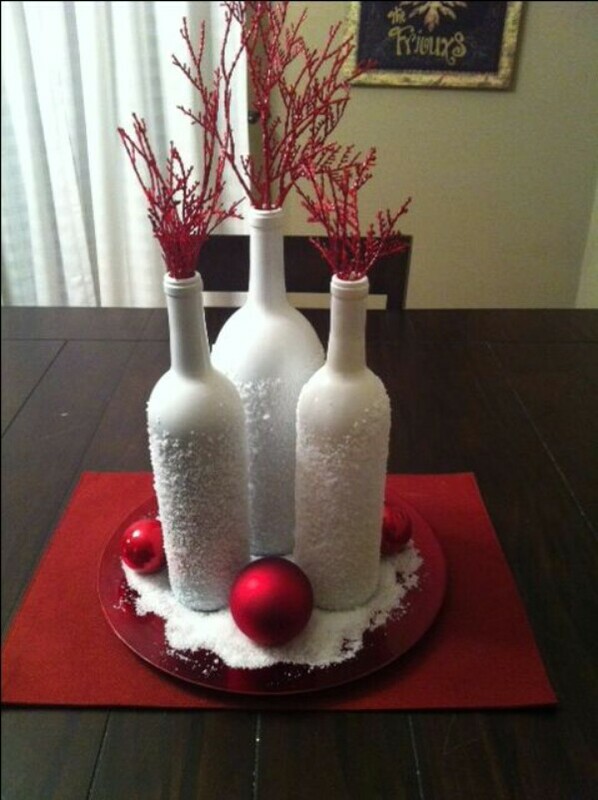 Wine bottles can be reused in the best way and if you spend only one hour for this, you will have the best decoration for any table of your home place. Find inspiration in this photo and try to make this project at home.